Global digital industrial company GE will enable UNSW Sydney students and staff to help further develop the application of 3D printing with the deployment of a sophisticated metal 3D printing machine at UNSW’s School of Mechanical and Manufacturing Engineering (MME). 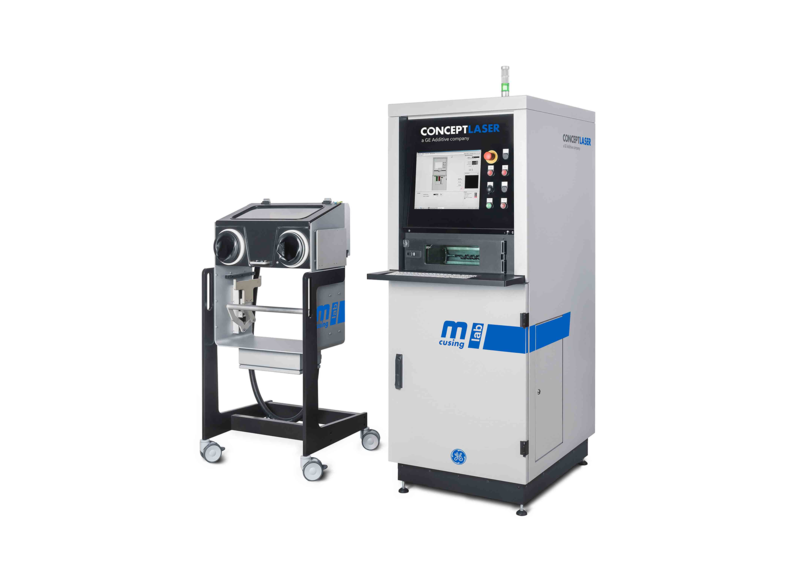 The $350,000 Concept Laser Mlab Cusing 200R machine, which was formally unveiled on Monday, is a laser powder-bed fusion system designed to manufacture metal components with elaborate structures and parts made from reactive materials like titanium. It will be used for final part production and improvement of tolerances and surface finish; design and development of new light-weight and low-cost materials, design, optimisation and fabrication of various metal parts with functional gradient microstructure, complex geometry or optimised topology design; and simulation of the additive manufacturing process to understand and improve the manufacturing process. GE’s CEO for Australia Max York, said the UNSW was one of only eight universities to receive the 3D printing equipment under the company’s Additive Education Program that was established to accelerate advanced manufacturing. “This is a wonderful opportunity for GE to partner with UNSW and continue to grow the design possibilities for Australian engineers,” Mr York said. Head of School of Mechanical and Manufacturing Engineering Professor Chun Wang said the new machine would ‘greatly enhance’ the education and research in 3D printing at UNSW. “Students will be able to use this machine in a newly created course in additive manufacturing technology. In research, this machine will enable collaborative research between Engineering and Medicine to develop novel spinal fusion devices to overcome the current clinical problem of poor bone ingrowth into fusion devices, for example,” the Professor continued.